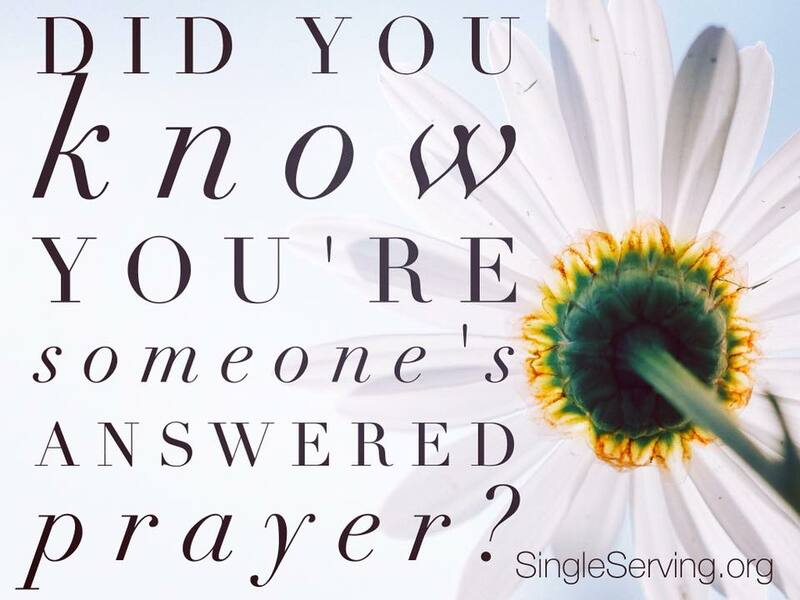 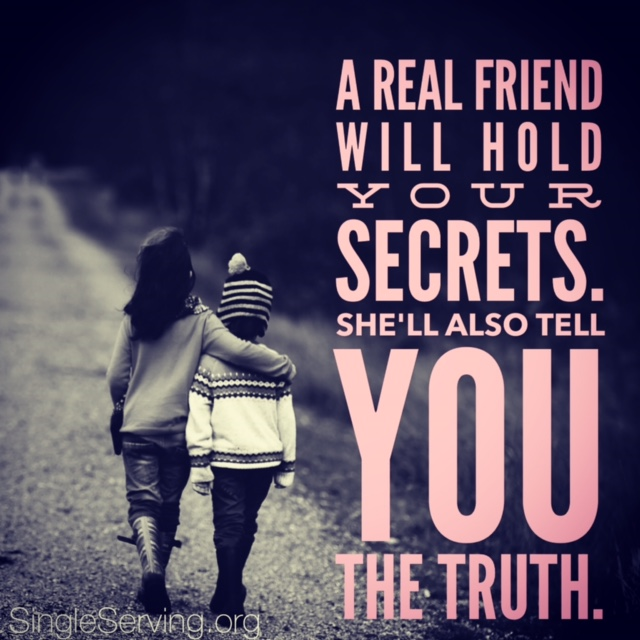 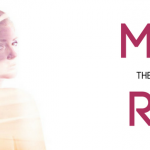 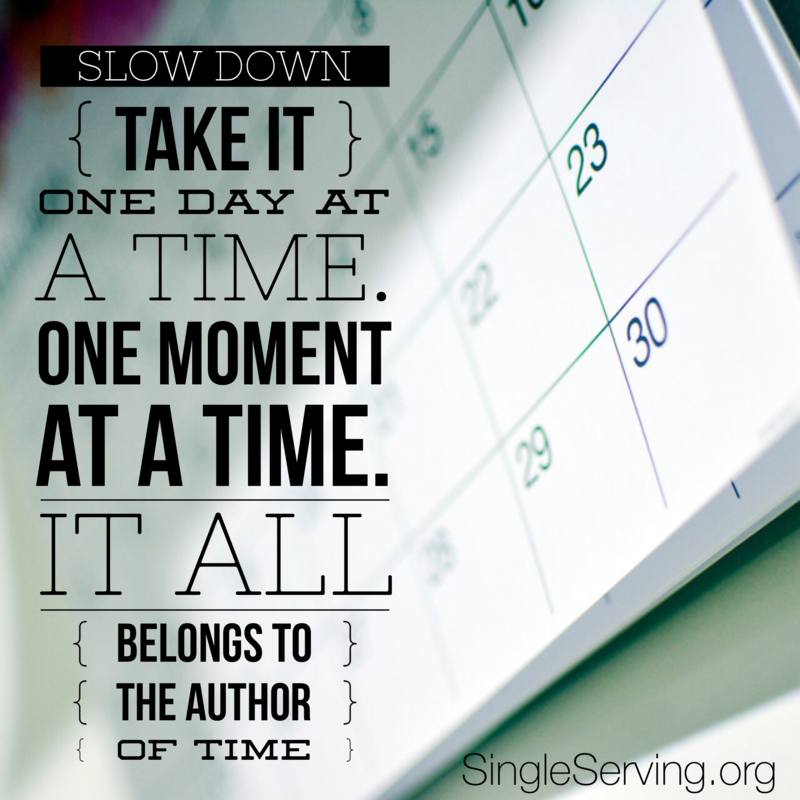 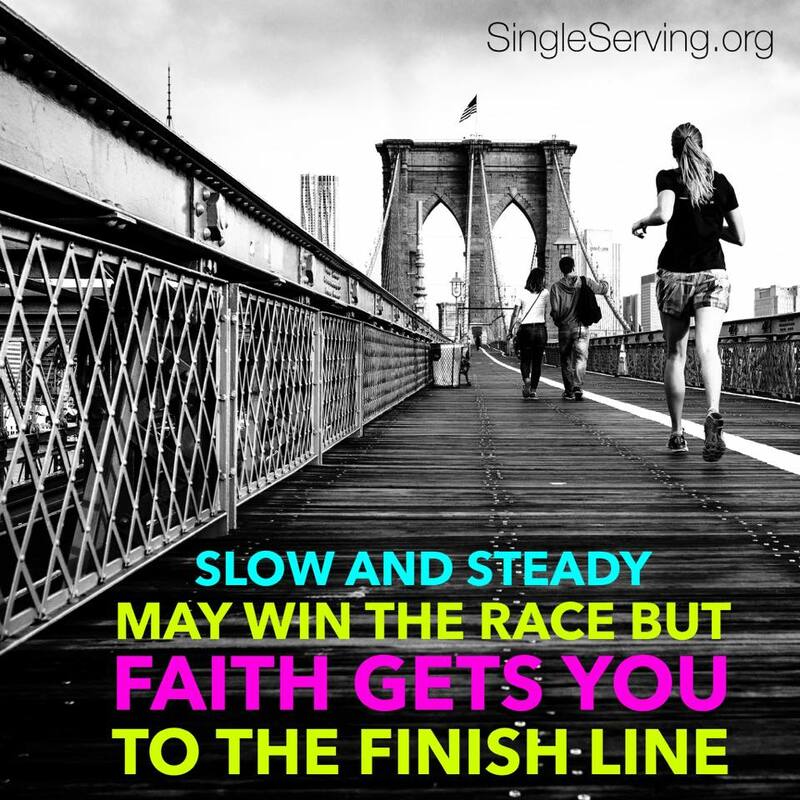 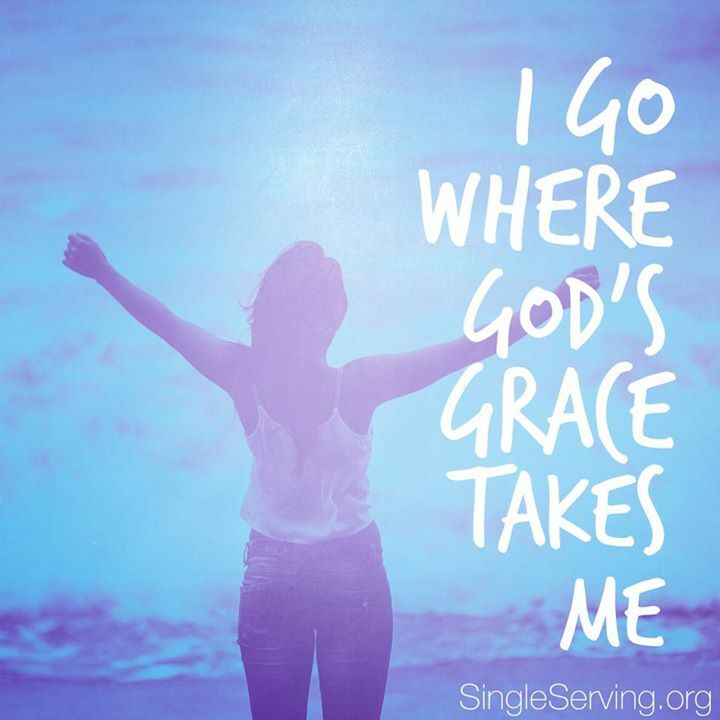 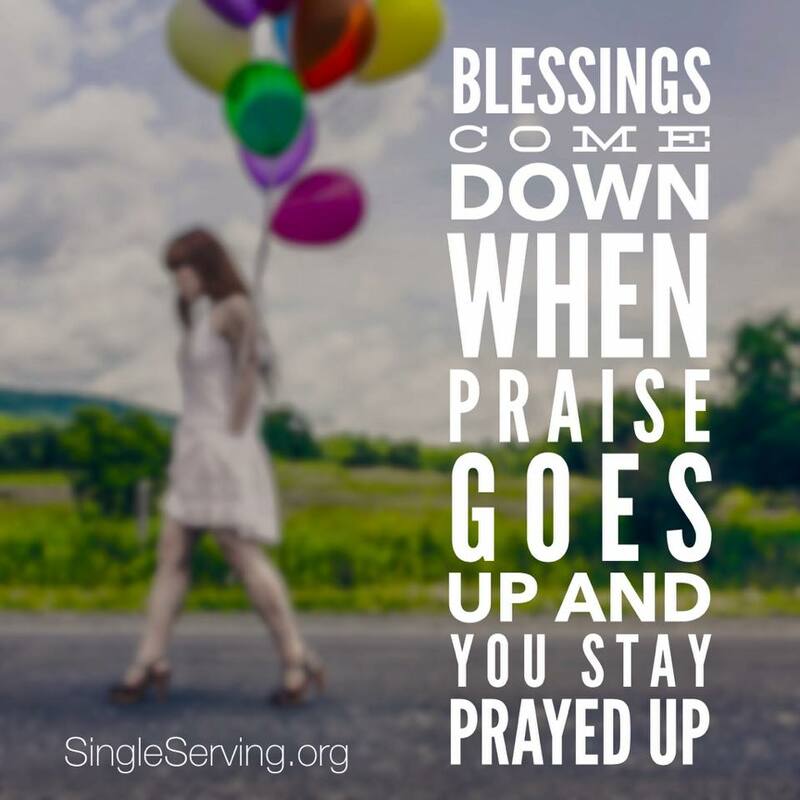 Single Serving for Single Women™ is a digital ministry devoted to empowering, encouraging, and educating single women. 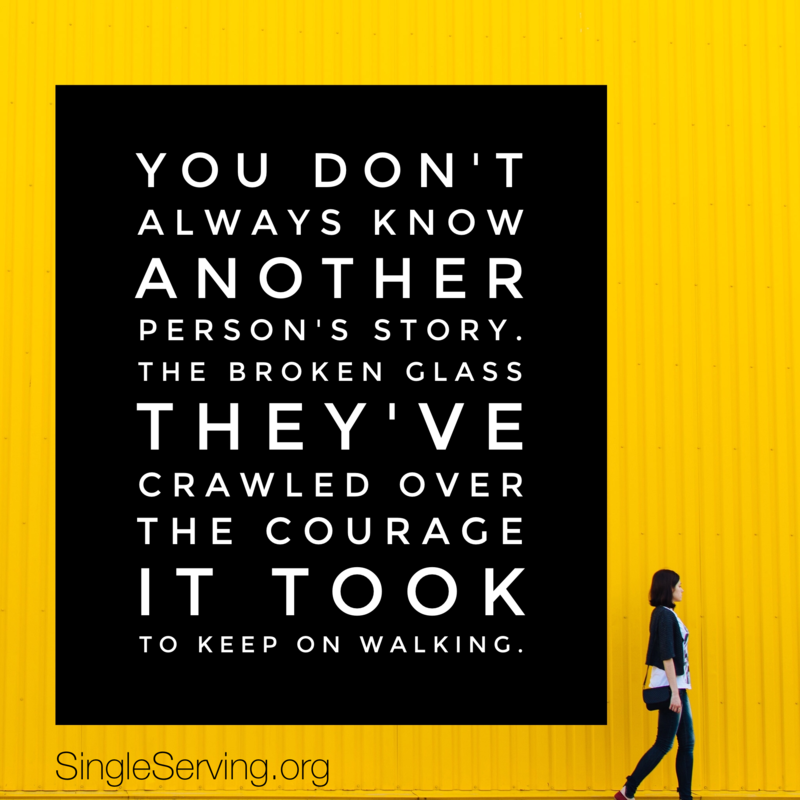 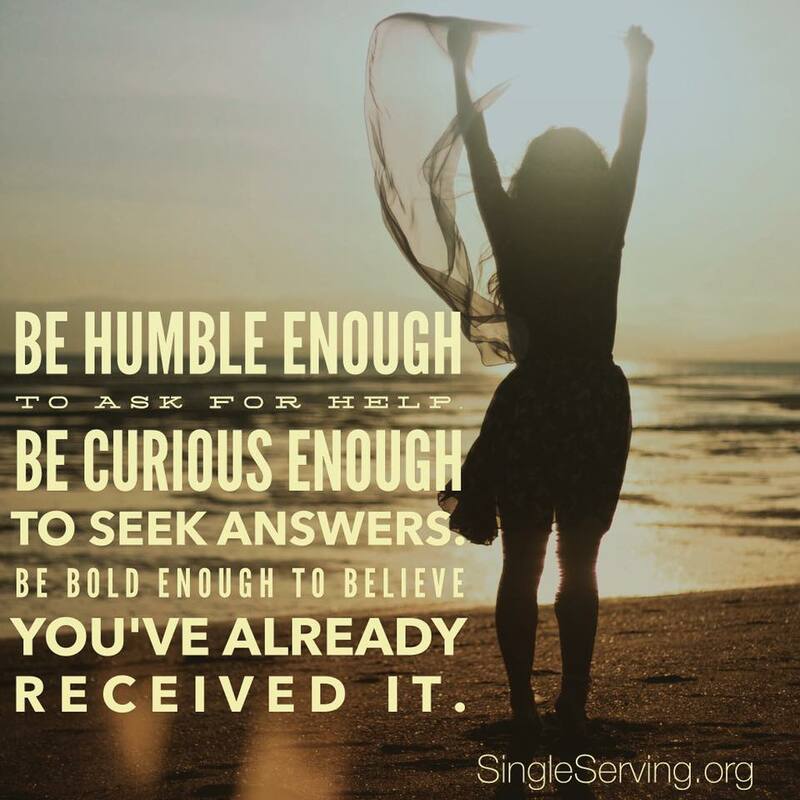 Whether never-married, divorced, widowed or married yet existing as a single woman, Single Serving for Single™ is on a mission to change the conversation about single women, and the conversation single women have about themselves. 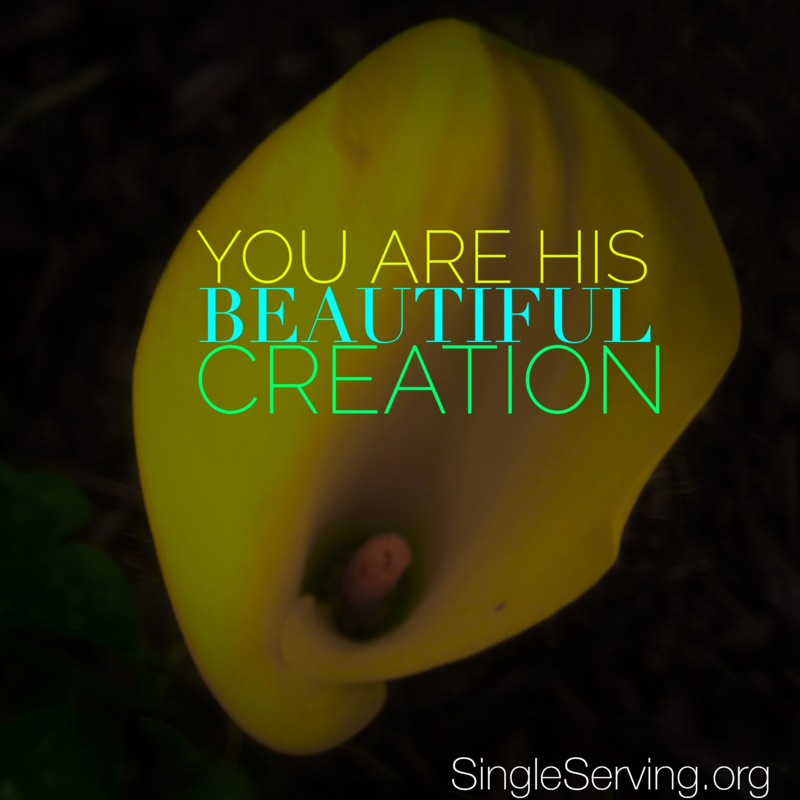 No matter their marital status, we want to remind all women they are: beautiful, brilliant and blessed. 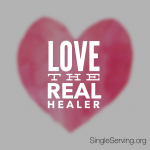 Single Serving for Single Women™ is all about living, laughing and reflecting. 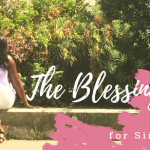 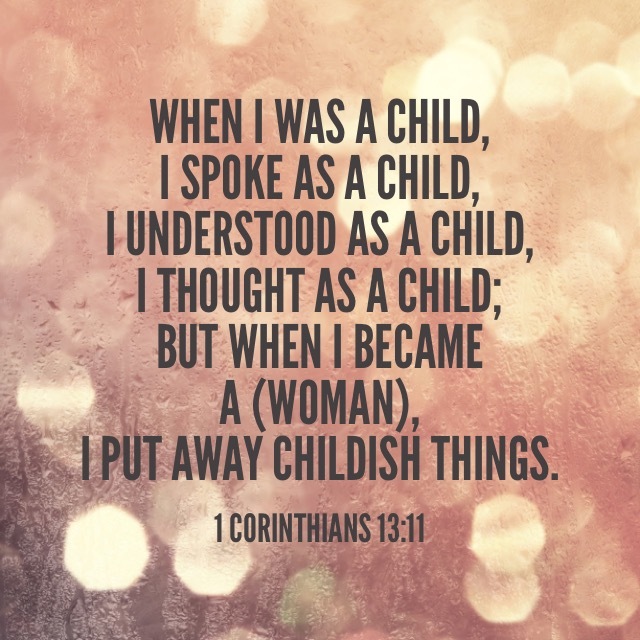 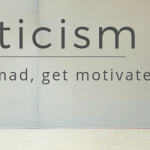 Check out our regular blog series for some witty pearls of wisdom inspired by faith and popular culture. 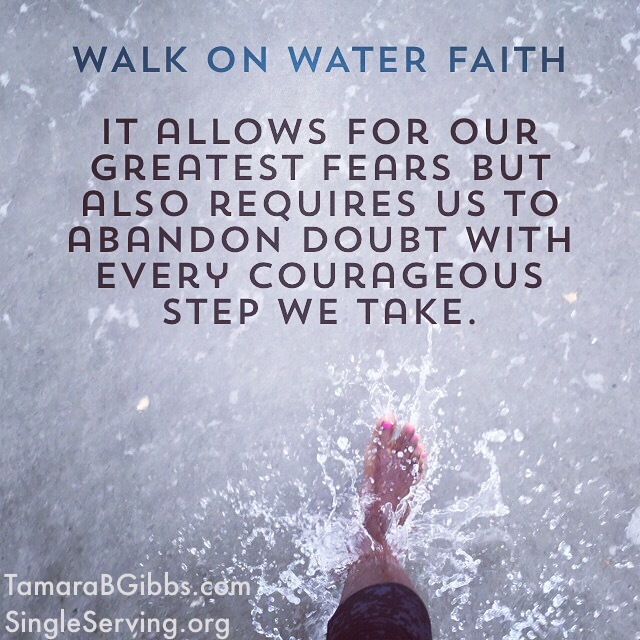 Reach out to Tamara for guest speaking engagements, or panel discussions. 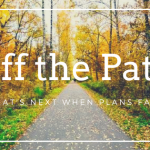 What’s Next When Plans Fail?